In 2017, Howard University is celebrating its 150th anniversary. This year’s Sesquicentennial celebration will recognize the historic milestones, achievements, and the positive impact the University has had since its founding in 1867. The University will use this opportunity to revive Bison spirit by engaging the community, alumni, faculty, students, and University stakeholders. The phrase signifies the precedence Howard has always set to overcome challenges, unlock opportunity and build towards a bright future. 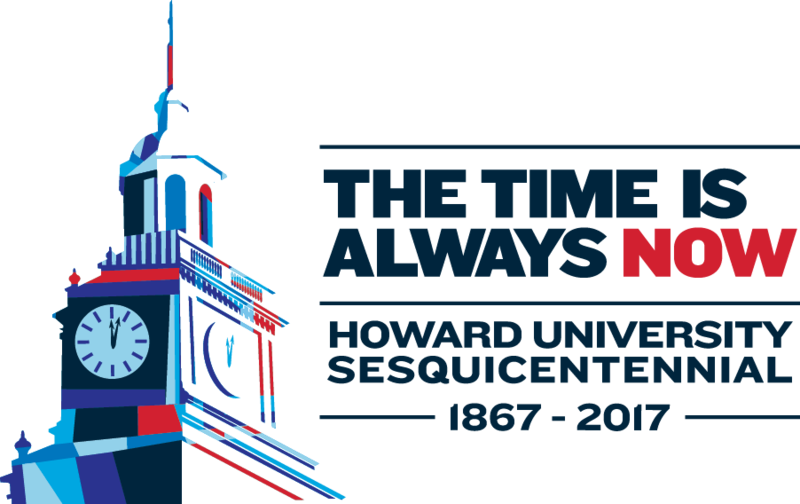 In truth and service, at Howard the time has always been, and always will be, now.